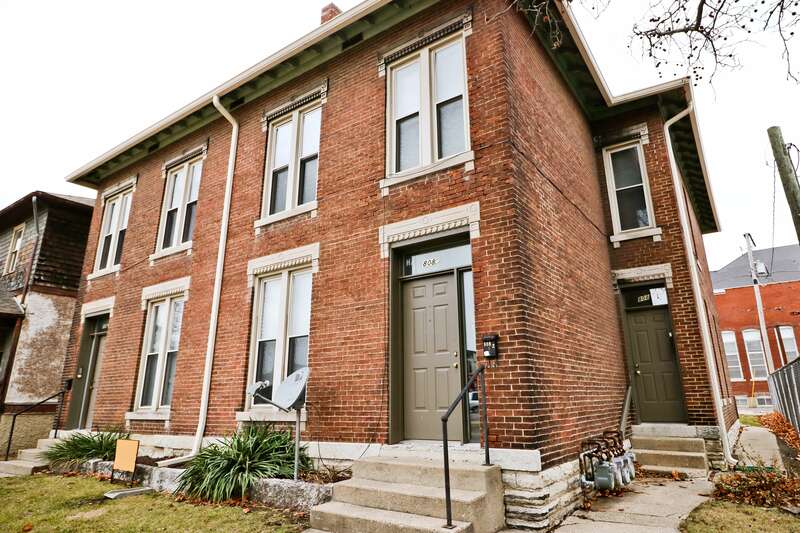 Ferry Street offers the historical surroundings of downtown and the convenience for you to be around all of the food and entertainment that Lafayette has to offer! 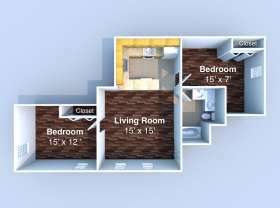 Ferry Street has both 1 bedroom units and 2 bedroom units. 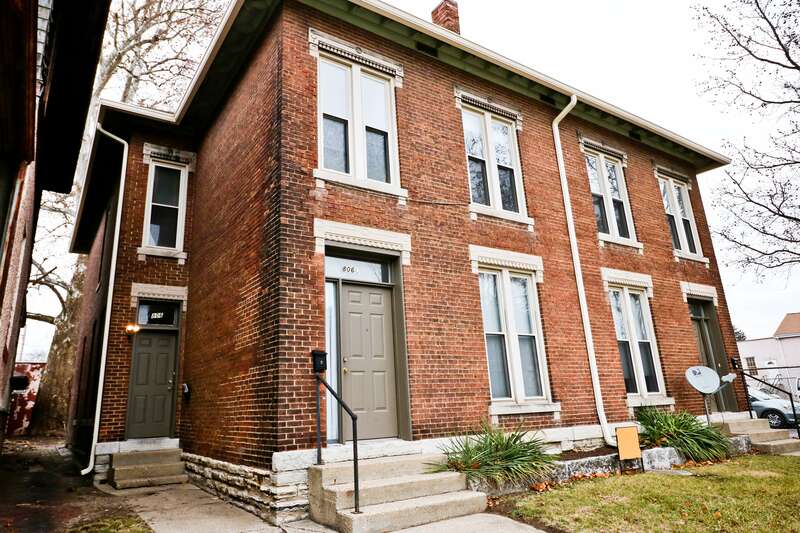 This property embraces the towns history! 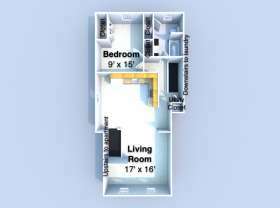 These units offer washer and dryer in the units as well as a full kitchen!